The old and traditional ways of looking for a spouse used to do very well for our mothers and grandmothers but they do not work very well these days. The world has changed and become a global village. People are now not confined to the city or country of their birth but are moving to different countries in search of employment opportunities and a better way of life with a higher standard of living. This means that now people do not have the same close family ties as they used to have in their native countries. Now marriage introductions are hard to come by because in a new country it is difficult to find others from a similar background as yours. This is what inspired us to create our exclusive Punjabi matrimonial website. 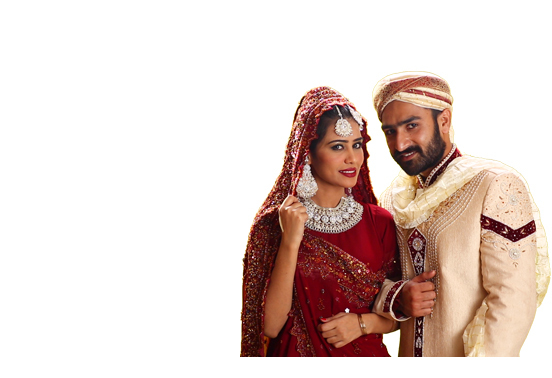 Now you can do a quick search and find prospective brides and grooms who practice the same religion as you, speak the same language and even come from the same country as you do.